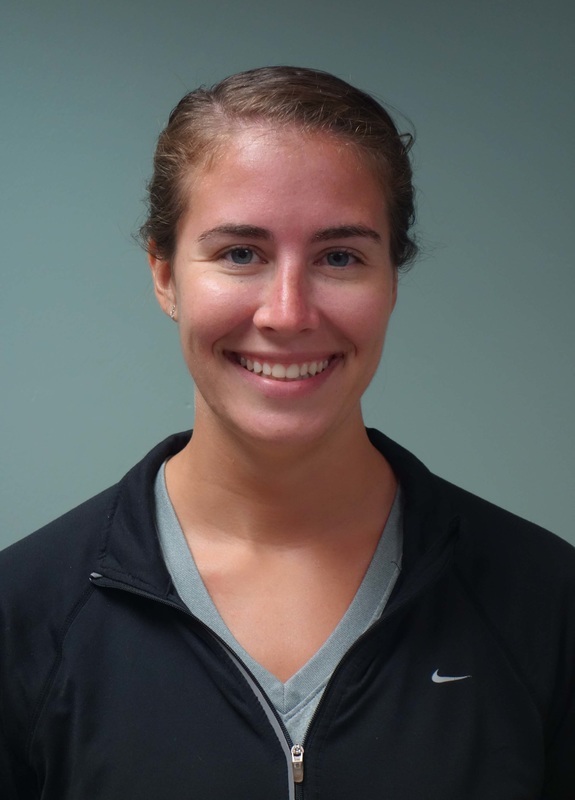 Miss Leah Himmelberger is our new Health and Physical Education teacher. Leah earned her Bachelor's in education at Lock Haven University in 2012. Since graduating, she has been working near her hometown of Mohrsville, Pa. For the past three years, Miss Himmelberger has worked as the summer camp director and pool manager at the Berkshire Country Club in Reading. She also worked for the local YMCA as a staff member in their after school care program. Last year, she held a position within the Pine Grove School District as a long term Health and Physical Education substitute. When Leah is not working, she enjoys fishing, playing sports, reading, relaxing, and hanging out with her niece, Lily. Miss Himmelberger is excited for this school year at The SilverAcademy and looks forward to meeting everyone and working with your children! Please feel free to contact her if you have any questions about the school year.